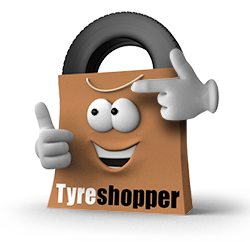 At Tyre Shopper we sell a wide range of high-quality budget tyres. Tyres can be bought online and fitted in person by one of our expert tyre technicians. We have 14 fitting centres across London, and also run a mobile tyre fitting services in Watford, Slough and Heathrow. Ensure that your car is safe to drive by having your new tyres fitted by a professional. Your new tyres will be rebalanced by your tyre technician to ensure that they’re properly fitted and to give you peace of mind. 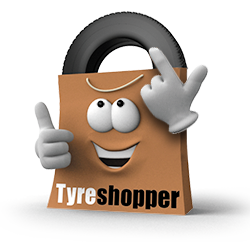 With Tyre Shopper, cheap tyres do not mean an unprofessional finish. Our centres are situated in towns in and around London; from Watford to Wembley, High Wycombe to Croydon. During the checkout process, select a date and time as well as your local fitting centre. We’ll change your tyres in the hour-long allocated slot that you have pre-selected. You can forget about leaving work in the middle of the day to go to the tyre garage when you arrange a mobile tyre fitting. If your local branch offers mobile fitting, our technicians can meet you at a location of your choice – simply enter the postcode online and select the address using our drop-down tool. Choose a date and your preferred time slot when buying your tyres online.